This oblong PET is, in reality, made from polyethylene terephthalate plastic resin. Moreover, this oblong PET has no shoulder whose sealing surface is covered with a shallow skirted PET closure. Held in hand, this 1.5kg product measures 204mm high and 112mm wide with oblong sides and slight heel. Also, this packer has a gloss finish which looks like the light is reflecting of your design. 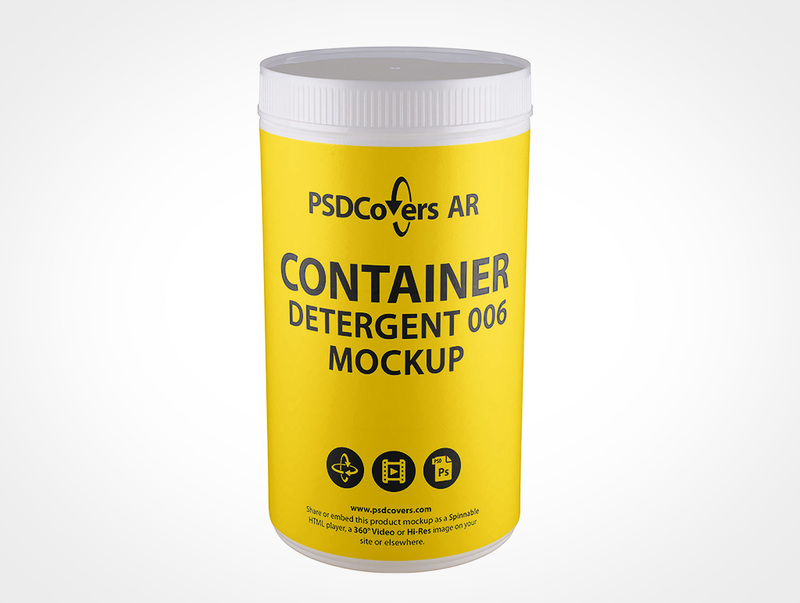 Launch Photoshop, use PSDCovers and select from one of 168 potential CONTAINER-DETERGENT-006 product perspectives. 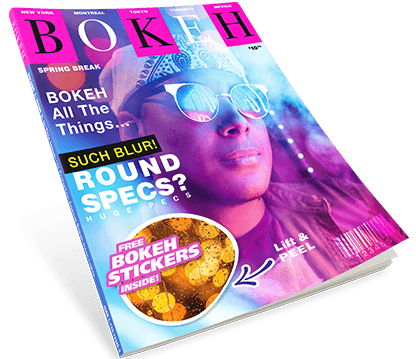 Thankfully, you will only have to spend time on a single artboard for this oblong PET product which is affixed to any selected shot. 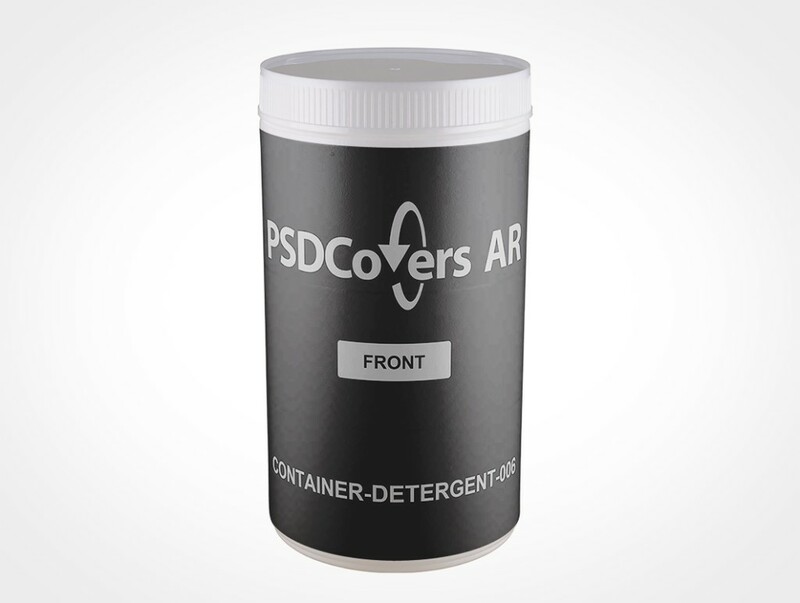 Whether your defined image is a PS label, wrap label, spot label, sticker print or silk screening it will be properly affixed to the container. 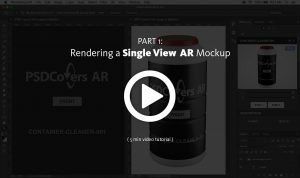 Regardless of which container view is decided upon, the polished outcome is an multi-layered PS mockup. Feel free to revise the fully clear background or use your own or easily modify the colour. Additionally, necessary product sheen from the photo booth lights are included. Optionally, you can also produce a 360° clip of this oblong PET or as a spinnable VR experience using our custom player. Click the Spinnable Sample button top right to spin the CONTAINER-DETERGENT-006.